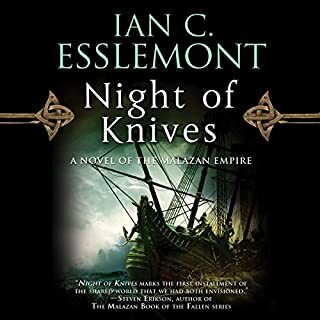 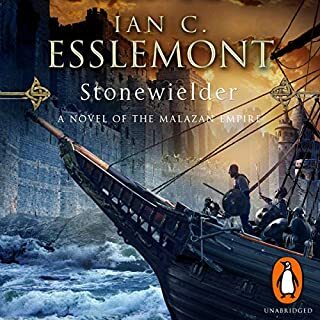 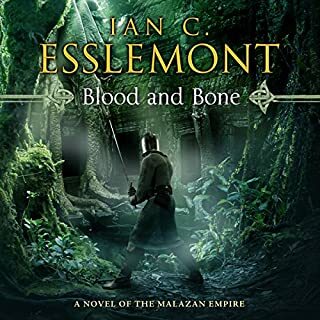 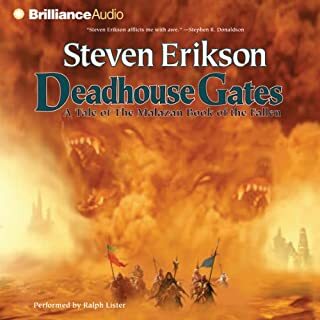 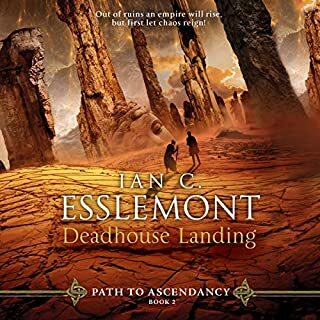 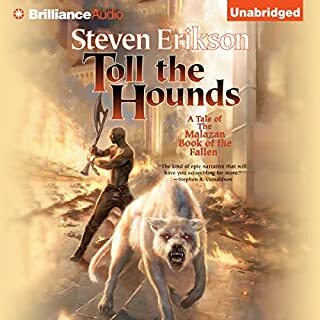 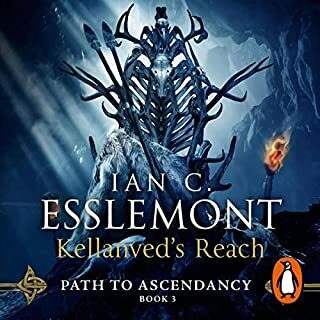 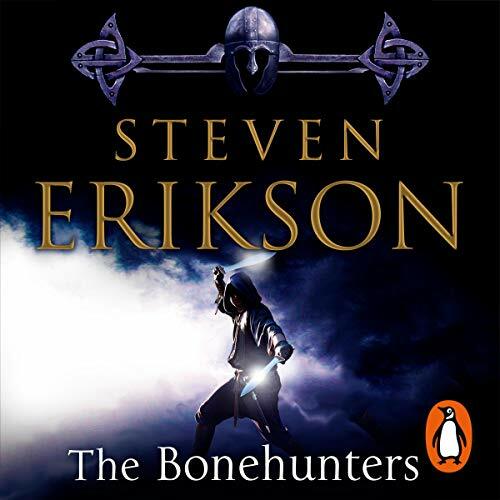 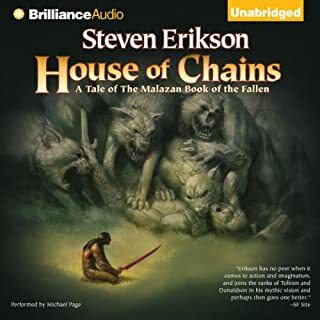 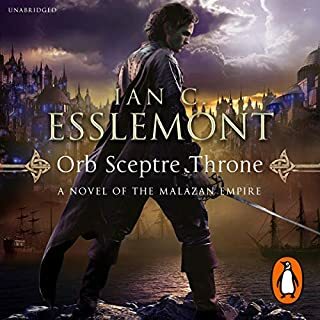 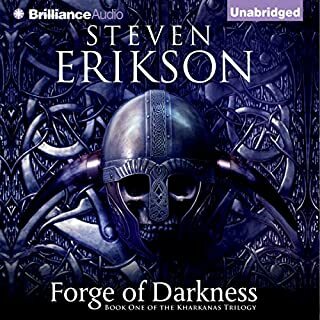 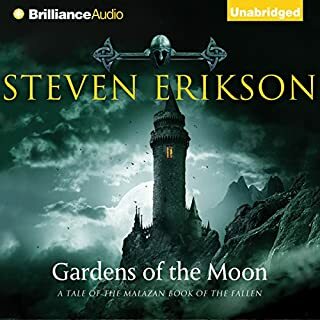 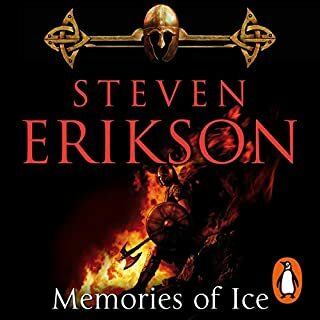 Random House presents the audiobook edition of The Bonehunters: The Malazan Book of the Fallen 6 by Steven Erikson, read by Michael Page. 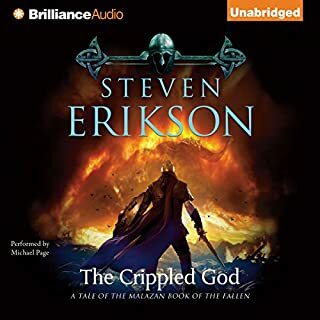 The Crippled God has been granted a place in the pantheon, a schism threatens and sides must be chosen. 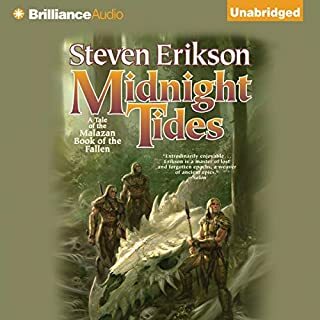 Whatever each god decides, the ground rules have changed, irrevocably, terrifyingly, and the first blood spilled will be in the mortal world. 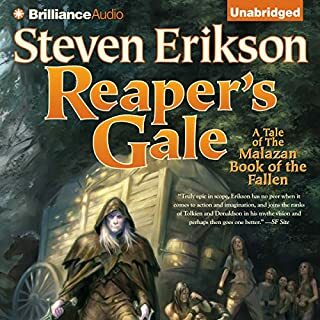 A world in which a host of characters, familiar and new, including Heboric Ghost Hands, the possessed Apsalar, Cutter, once a thief now a killer, the warrior Karsa Orlong and the two ancient wanderers Icarium and Mappo, each searching for such a fate as they might fashion with their own hands, guided by their own will. 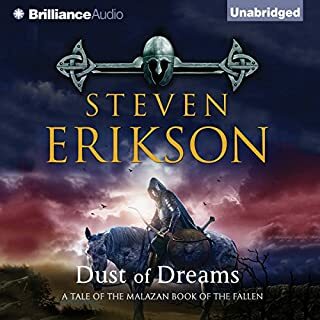 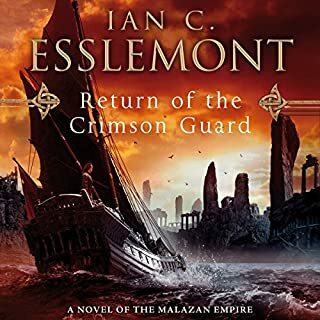 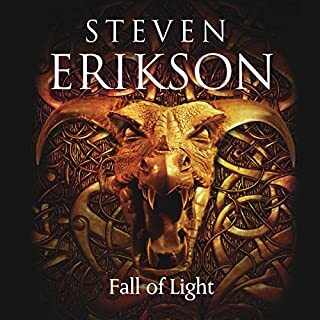 Here is the stunning new chapter in Steven Erikson's magnificent Malazan Book of the Fallen - hailed as an epic of the imagination and acknowledged as a fantasy classic in the making.